Dr. Richard Tomko has had numerous administrative responsibilities during his 20-year career in educational administration. 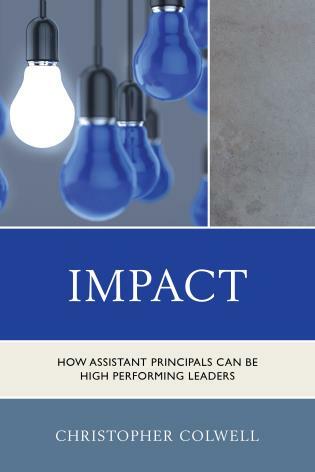 He has been a building administrator at the middle and secondary levels and responsible for district-wide curriculum, assessment, innovative program initiatives, technology, and professional development while in central office positions. 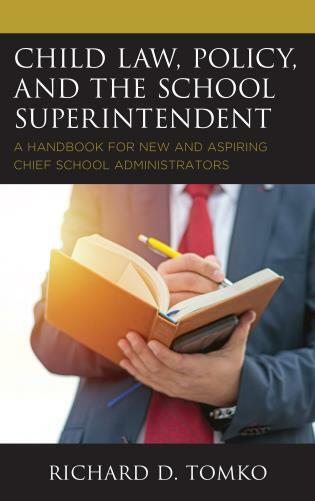 What is a Superintendent/Chief School Administrator? Supreme Court Related Case Summary: FERPA (Owasso Independent School District No. I-011, aka Owasso Public Schools, et al. v. Falvo, parent and next friend of her minor children, Pletan, et al. Lead, and Asbestos, and Mold, Oh My! 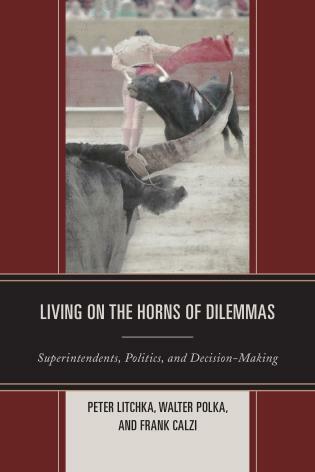 The text from Dr. Tomko on child law, policy, and the superintendent is a handbook that can be beneficial to both current and aspiring leaders in educational administration. 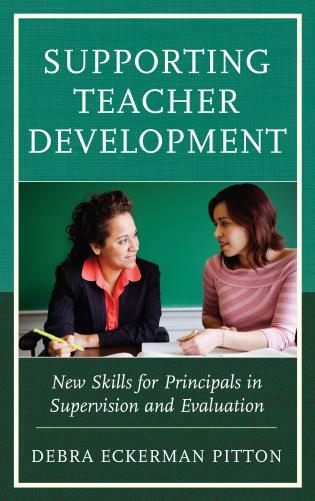 Dr. Tomko's intended scholarship and topics will add to the professional literature that currently exists and can be used as a supplemental text for students and professionals considering the school superintendent role in the future. 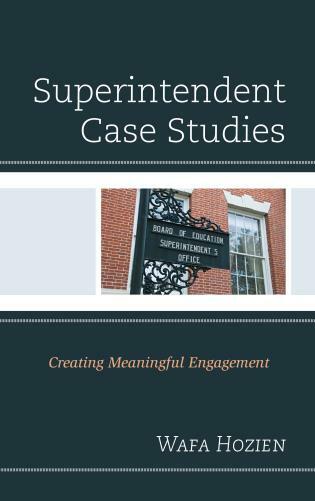 Dr. Richard Tomko has authored a handbook for educational leaders that focuses on child law, policy, and the superintendency. 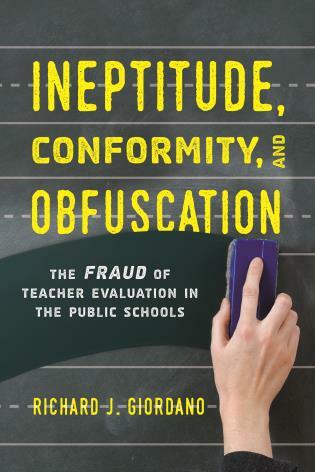 As a former superintendent of schools for over 12 years, and a professor for over 10 years at Seton Hall University in the field of Education, Leadership, Management and Policy, I believe that this handbook is relevant and timely to meet the changing landscape of public education in the United States. 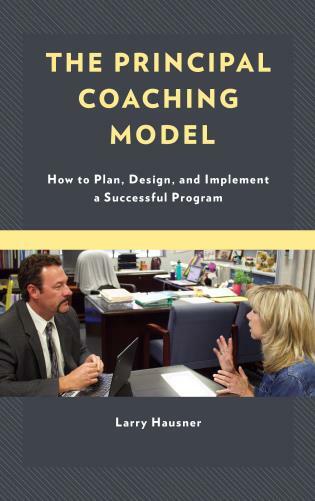 As a past president of the New Jersey Association of School Administrators, I will seek to use Dr. Tomko's Handbook in our Superintendent Mentoring Program. 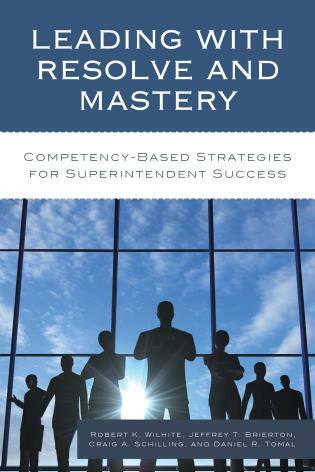 The application of this resource will benefit the aspiring superintendent as well as the seasoned professional. 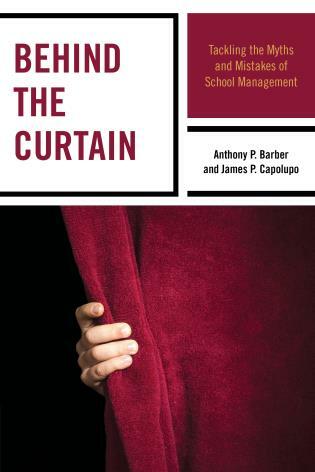 Child, Law, Policy and the School Superintendent: A Necessary Partnership is mandatory reading for Chief School Administrators and Board of Education members. 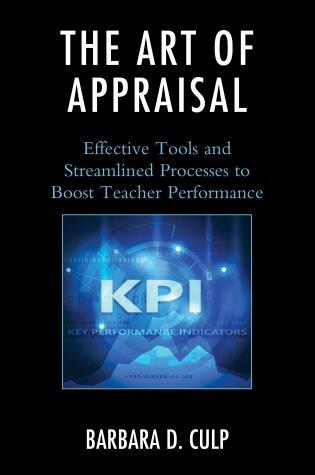 The practical and succinct information provided is invaluable for everyone within our great profession. 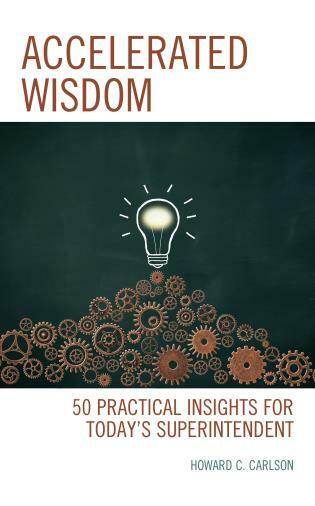 I regret that I did not have access to Dr. Tomko’s insights earlier in my career. 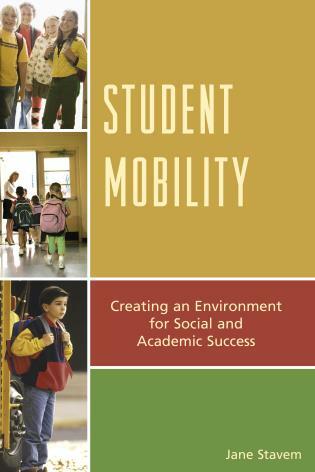 There is no question that all who ultimately are responsible for the education and welfare of students shall prosper from this gifted writer. 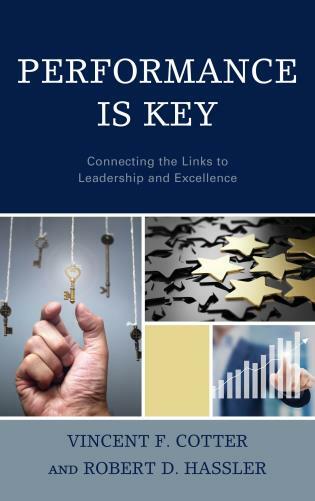 Dr. Richard Tomko’s handbook for educational leaders is a must for aspiring as well as established superintendents. 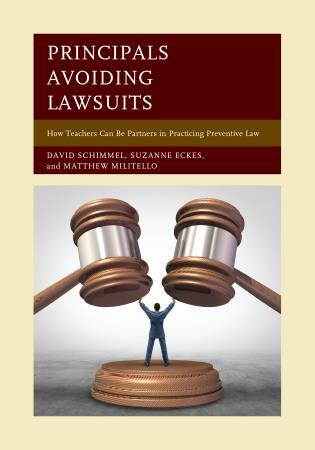 Child law and policy are subjects that confront every educational professional on a daily basis. This handbook has a place on my bookshelf right next to my copy of the Department of Education’s Administrative Code. It is a new “go to” text. 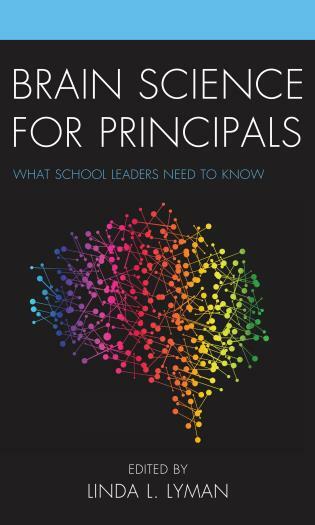 Dr. Tomko has used his experience as a successful superintendent of schools to provide insight into those areas of administration that are not well known to aspiring chief school administrators but are extremely important to those professionals new to the office. 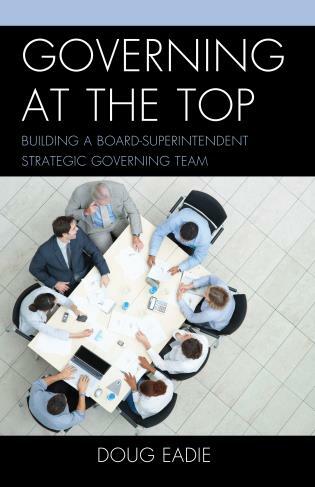 The sections of the book that are dedicated to audits specific to the financial and governance issues in any district are vital for those administrators looking to make a seamless transition to a new district as its superintendent of schools. 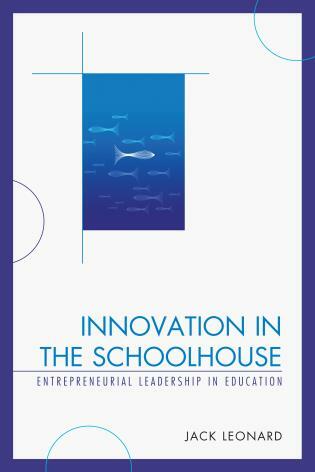 All students of educational policy, school law, or school leadership should consider reading Dr. Richard Tomko’s “Handbook for Educational Leaders.” There are few educational leaders in the State who have as much understanding of the practical impact that school laws and policy have on the operation of schools as Dr. Tomko. 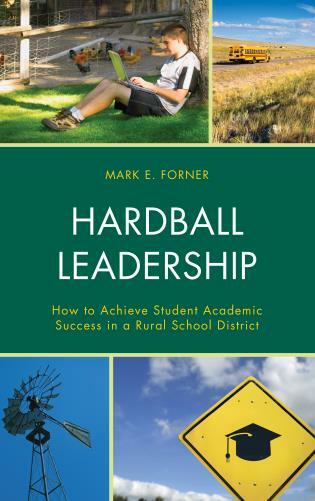 His thorough grasp of this material comes through in every chapter of the Handbook, which will undoubtedly become an essential text for all aspiring educational leaders. Jonathan M. Busch, J.D., M.A. — Jonathan M. Busch, J.D., M.A. 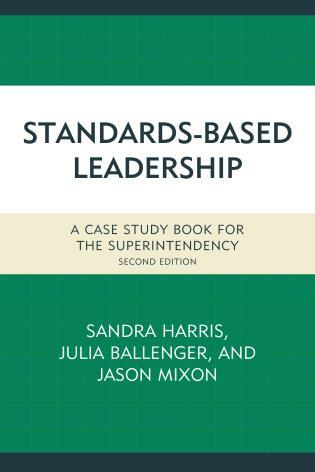 Not quite a textbook or a how-to manual, Child Law, Policy, and the School Superintendent: A Necessary Partnership, will be one of those books kept near at hand on the desk or the shelf behind the desk! 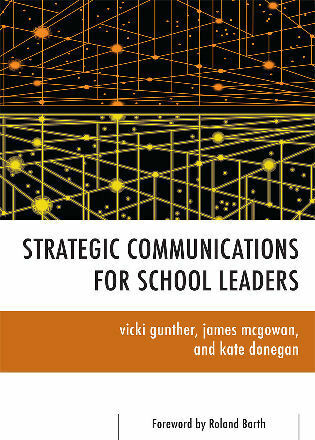 Practicing superintendents will want to refresh their memories, check something that will be sent in print. 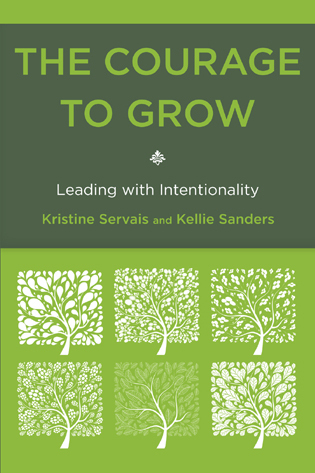 New and aspiring superintendents will want the book close at hand so they can be confident that their experiences are not unique to themselves. They will have a mentor-in-print as they traverse the requirements and exigencies of a new position. 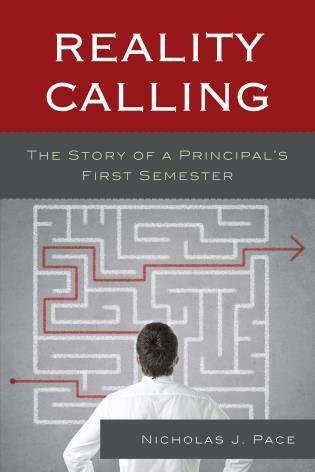 Rich Tomko shares lessons learned drawn from his extensive and diverse experiences as a superintendent. 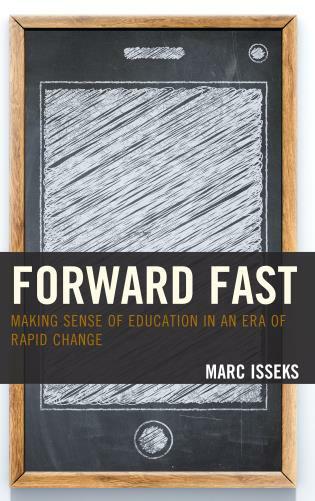 The tone of the book is collegial and helpful. The advice is given as though he was called on the phone by a colleague who wants to talk over something or to see what he thinks. 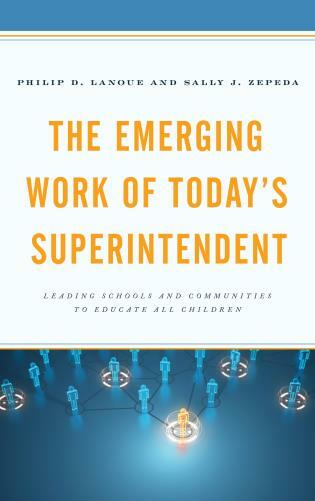 Aspiring, new, nearly new, and experienced superintendents will find Child Law, Policy, and the School Superintendent: A Necessary Partnership an investment in their knowledge and competence. 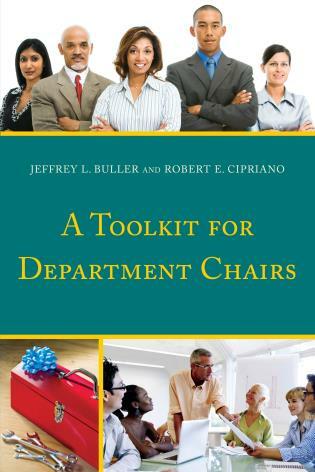 This handbook has been designed for a tool to be utilized by administrators currently in the field, those new and seasoned administrators who may be beginning their first year as a chief school administrator, Board of Education Trustees looking to examine the role of the school superintendent as chief school administrator, and those graduate students in educational leadership courses who are working within lectures to bridge the theory into practice as they prepare for leadership roles and standardized licensing exams that require a formidable knowledge of the world of the chief school administrator. 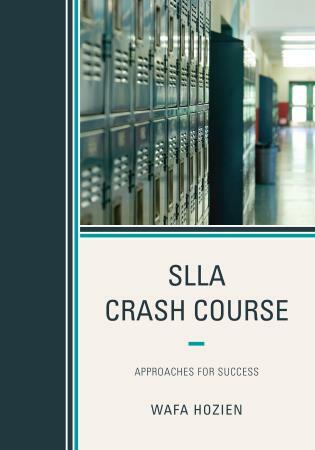 As a proponent of having a strong knowledge base as it pertains to the broad scope of the core principals of child law and administrative policies in dealing with the day-to-day interactions of the “Office,” each chapter provides the reader with insight into an integral process pertinent to a topic paramount to the success of any leader who has elevated, or aspires as such, to the role of schools' chief in any district in the United States. As specific laws and protocols may be attenuated across borders, the basic concepts, theories, and obstacles remain the same. 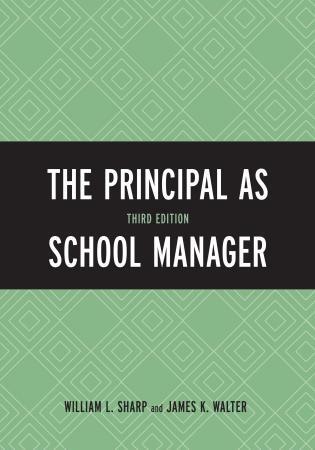 There is no one...or twenty books that can define and prepare a school administrator for every situation that he will face on any given day. However, there are specific areas of the job description that can be learned and used as a foundation for further investigation and inquiry into particular decisions and matters of interest. 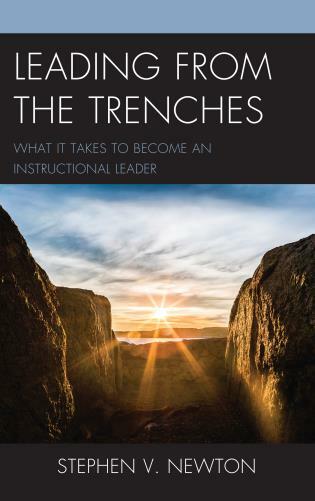 A true leader can never be too prepared for any mission, especially when she is charged with strengthening the future of the community and encouraging fortitude in her administrators, teachers, and students.